I also showed that video in my elective on creativity,art and management at NYU-Poly to discuss the creative process. 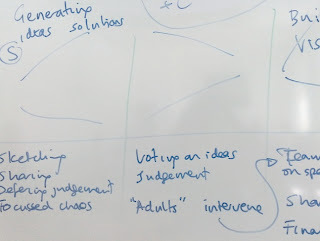 I used it as a complement to an INSEAD case on IDEO and service design. Students were really inspired by the process. I did not think of showing the video twice but I think it is indeed a very good idea.